True Green has been an up and rising manufacturing company in the paper production business since 2007. If you do not know the name you should! True Green makes an array of paper products such as paper towels, sticky notes, copy paper, notebook filler paper, napkins, bath tissue, plates, and bowls – all without the use of any paper! You are probably thinking, how do they make all of these products with out paper, well its simple really, they use sugar cane and bamboo grass as an all-natural substitution. These are two environmentally sustainable recycled resources. Sugar cane is the number one crop in the world and can renew itself in the short time of 12 months. Also bamboo grass can grow up to three inches in one day. True Green takes their carbon footprint into account by using the water from production to use in agricultural fields, after it is treated and considered recycled water. And, better than that, instead of using bleach to get their products white they use Hydrogen Peroxide. Hydrogen Peroxide is a safe and natural alternative to bleach. The most recent packaging changes outline these benefits. Buy any of the new products and you’ll see the new packaging which now proudly shows our commitment to planting trees in the USA and our alignment with the Arbor Day Foundation. 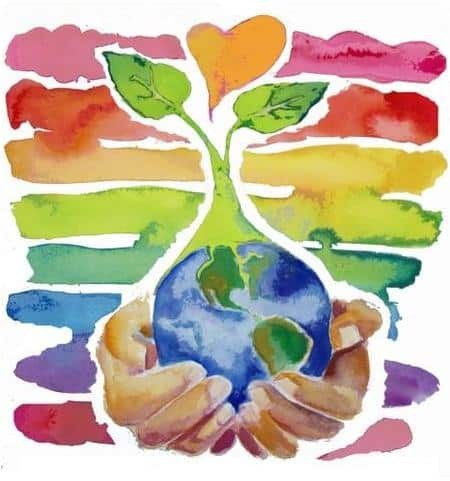 The Arbor Day Foundation’s mission is “to inspire people to plant, nurture, and celebrate trees.” The foundation has successfully became the largest nonprofit membership organization dedicated to planting trees, with over one million members, supporters, and partners. They also work with the U.S. Forest Service to plant trees in America’s national forests and the National Association of State Foresters to plant trees in state forests. The foundation also offers numerous different programs to get people and their communities involved and educated about caring for trees. John Rosenow created the Arbor Day Foundation in 1972. Corporate sponsors, selling trees, donations, and merchandise support the foundation. The Nature Explore program and the Tree Campus USA are two of the better-known programs that are offered by the Arbor Day Foundation. The Nature Explore program focuses on helping educators, care givers, and parents connect young children to nature it is important to help connect our future generations with nature to help preserve our planet! Tree Campus USA is on different college and universities campuses and they strive to encourage the student body and surrounding community to establish and sustain healthy forests for the benefit of future and current residents. So having the new Arbor Day Foundation commitment on the Green2 packaging makes True Green a “true green” company! This shows that not only do they have the support of the foundation but also that True Green is really making a difference in the world with their products today and in the future. Reducing the overall environmental carbon footprint of your company and increasing your positive social impact on the world is the most important corporate goal to start the new year right. The board room chatter for 2014 is all about the social impact of every company in the USA and the world. Since the worlds economic crisis has somewhat subsided over that last few years, corporations have been focusing on how their top management can effect change towards sustainability. Every company needs to focus on adopting best practices of sustainability towards health, safety and the environment in order to remain economically sound. Achieving sustainability goals has become much easier since there are many companies willing to help with corporate sustainability plans. Some companies consult and formulate plans while others like True Green Enterprises, Inc. manufacture products that help reach sustainability goals. 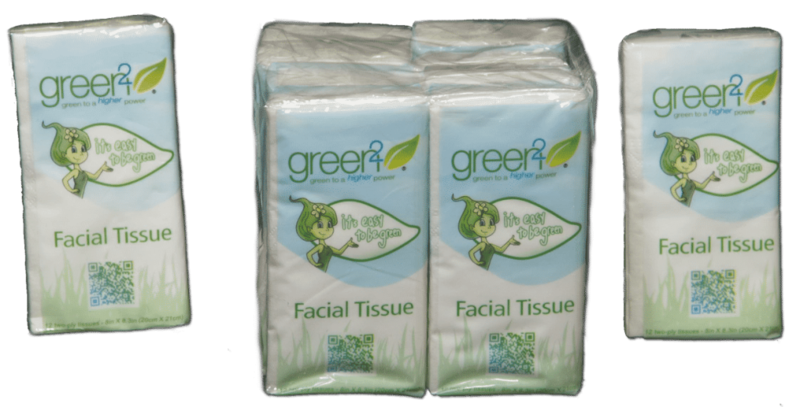 Specifically, the Green2 full line of tree free paper products exceeds all corporate sustainability paper needs with janitorial and away from home products that are 100% free from the use of any tree made paper. Take your recycled program to a new high! The integration of sustainability into a corporate plan is truly important to the future of everyone, and corporations are aware of the need to adopt important solutions for their sustainability changes. In order to optimally use their resources and deliver solutions for customer needs, stockholder security and economic growth, every company needs to enact positive changes…Changes that enhance the quality of life for current and future generations. Marilyn Reiman, an executive with True Green Enterprises, Inc. said, “We’re working hard to help every company formulate a sustainability plan – starting with their paper consumption. The goal of our company is help make it easy for companies to reach their own environmental sustainability goals in 2014. In turn, we’ve made sure that our full line of 100% tree free products are easily accessible to everyone. Â The most convenient distribution channels like UNFI, KeHe, Nature’s Best and many other green product distributors have been fully stocked across the country for the corporate and individual sustainability demands of 2014. Our focus is to help companies create a more sustainable world! It appears as though the role of top management becomes critical in ensuring that sustainability is embedded into the business decision-making process so that companies can minimize their own footprint while delivering the right solutions to the world. Social responsibility is driving corporate interest, especially in business, and the world is listening! 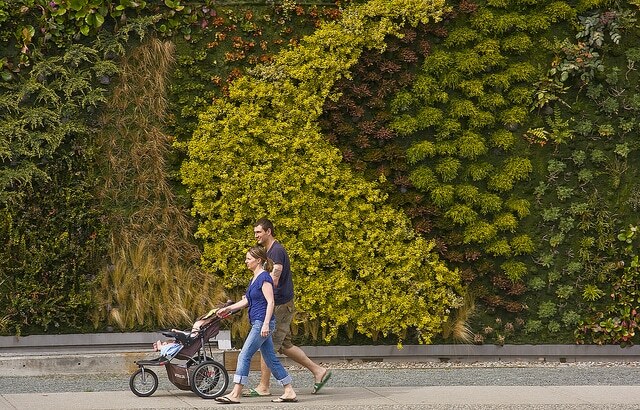 Green walls and other plant infrastructure (as simple as trees and bushes and as complex as green walls) could reduce pollution in urban environments by as much as 30 percent. 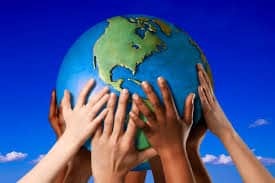 Social networking is a great way to connect with other people concerned with the Earth’s well being. Join every Tuesday as @truegreen participates in Twitter’s weekly #treechat.